Korstna sisetorud - lõõrivoodrid There are 3 products. 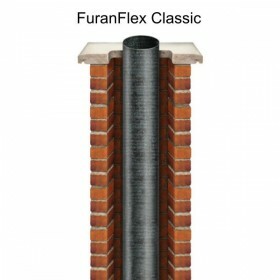 FuranFlex is the ideal solution for chimney repairs and chimney lining problems. 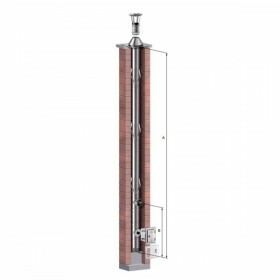 FuranFlex chimney lining is a revolutionary chimney lining system. 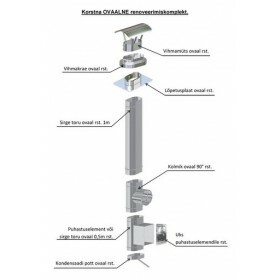 Chimney repairs are guaranteed for 25 years with a projected chimney repair lifespan of over 100 years.